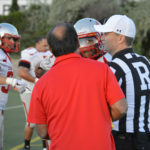 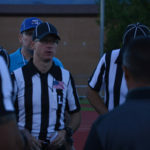 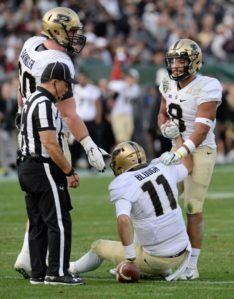 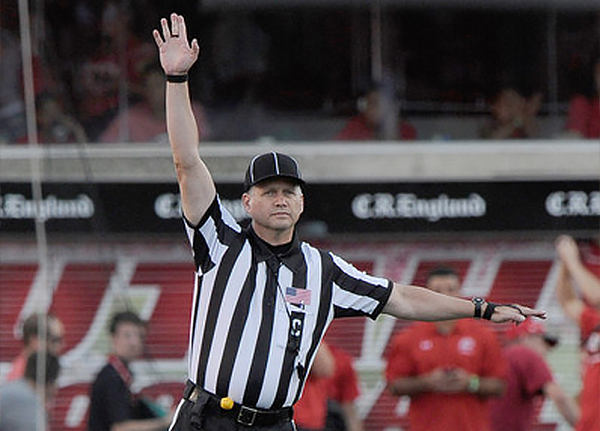 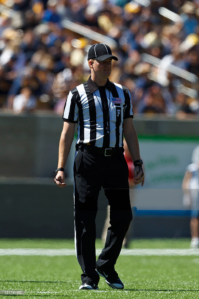 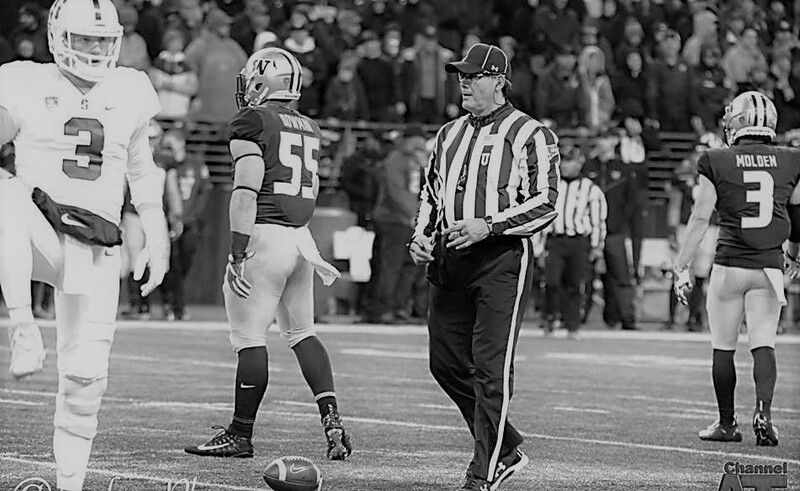 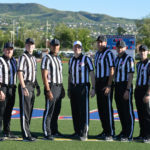 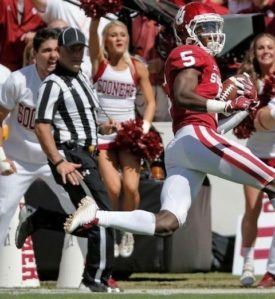 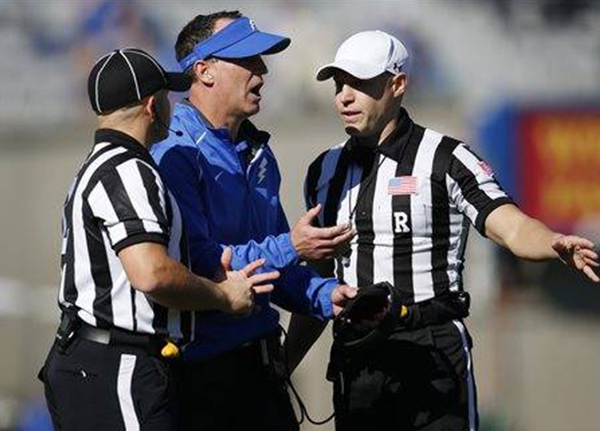 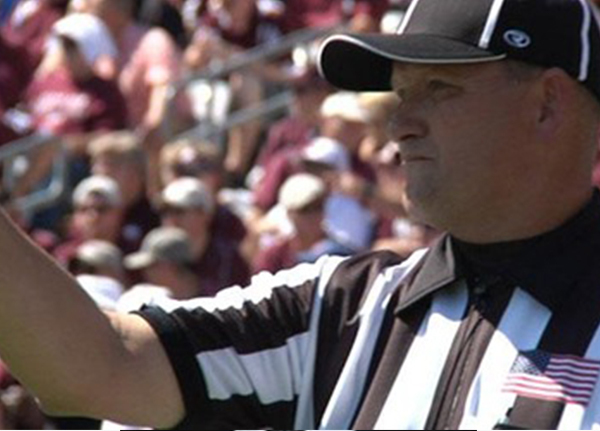 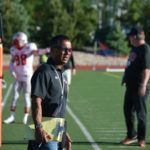 The Stars and Stripes Academy was created in 2012 by Karl Richins (former Big 12 referee and published author) and Ryan Dickson (NFL Side Judge #25) as a way to prepare officials for the experience of working “big time” football. 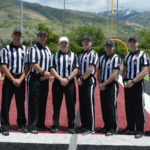 The Academy is located in Salt Lake City, Utah, usually the second weekend in May. 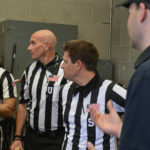 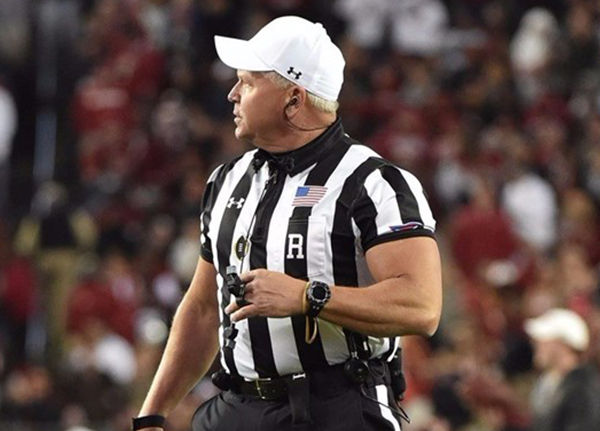 The Stars and Stripes Academy is intense training for officials focused specifically on “big time” college football. 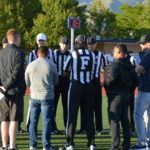 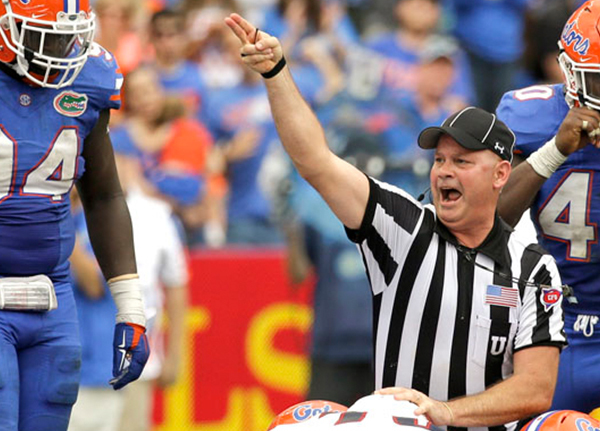 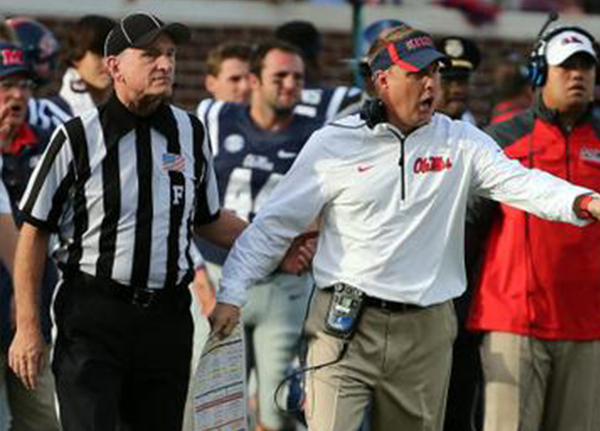 Small college and FCS level officials will prepare themselves to take the next step to D-1 football. 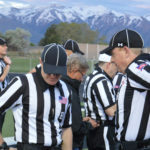 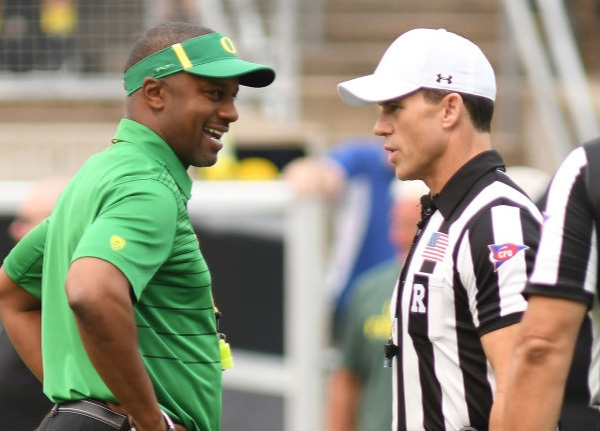 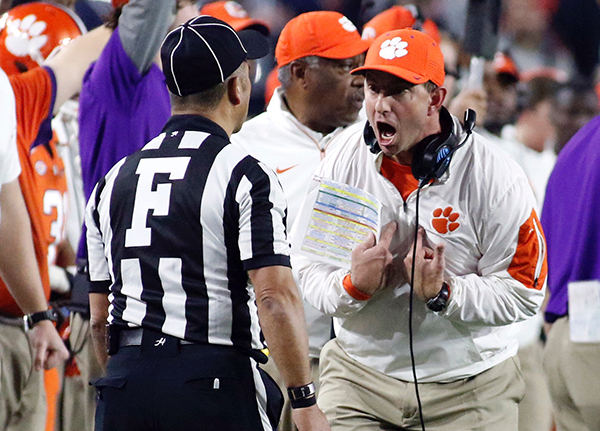 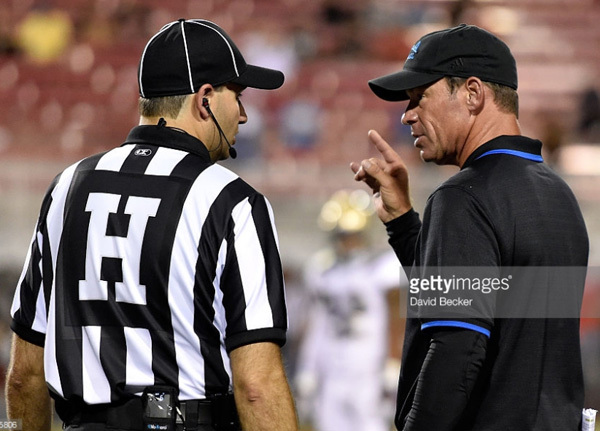 High school officials will get a taste of the college experience and improve at their current level while preparing to advance in officiating. 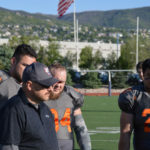 There are a multitude of outstanding and worthwhile camps and clinics around the country, but Karl and Ryan wanted to create something different. 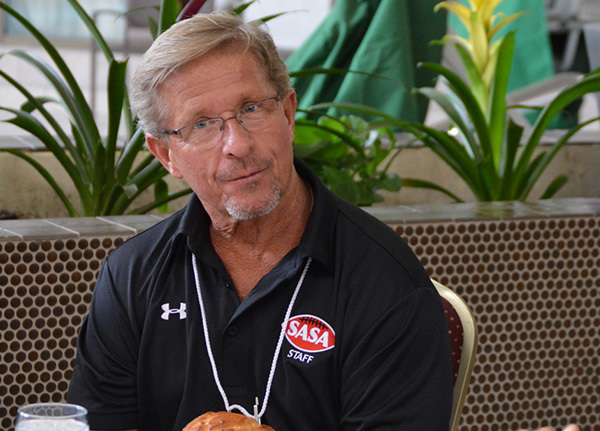 So what’s different about SASA? 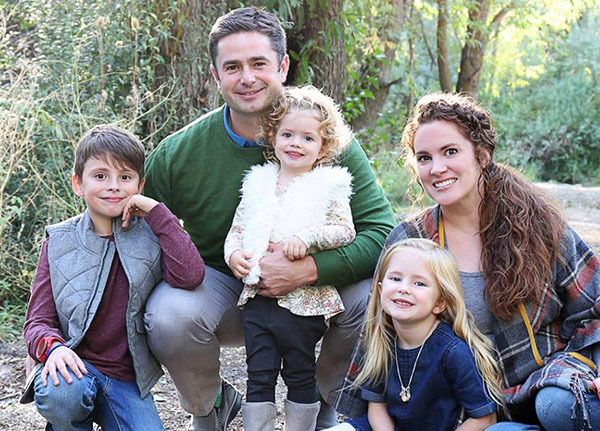 I wanted to send a note of thanks for SASA and share the real world results. 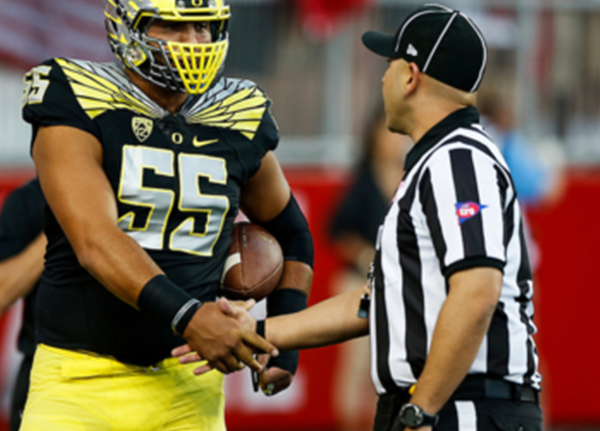 I attended the off-field program and believe it was a big part of my success this year. 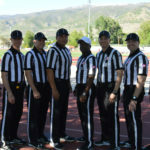 SASA really opened my eyes to the expectations and responsibilities to be a high level official. 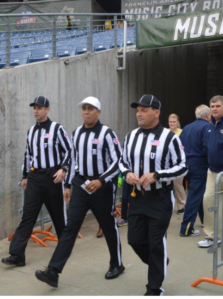 It requires lots of study, remaining cool under pressure, and looking the part at all times. 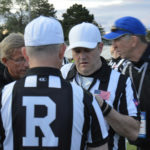 These were all things my mentors were saying, and SASA brought it home. 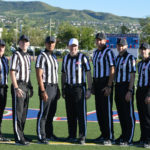 Non-field and Replay positions are still available.